Hilleberg Kaitum 2GT tent for 2 people. Model 4 seasons - Form tunnel. 2 vestibule, three entries. Spacious living areas, comfortable. Resistant to wind and snow. 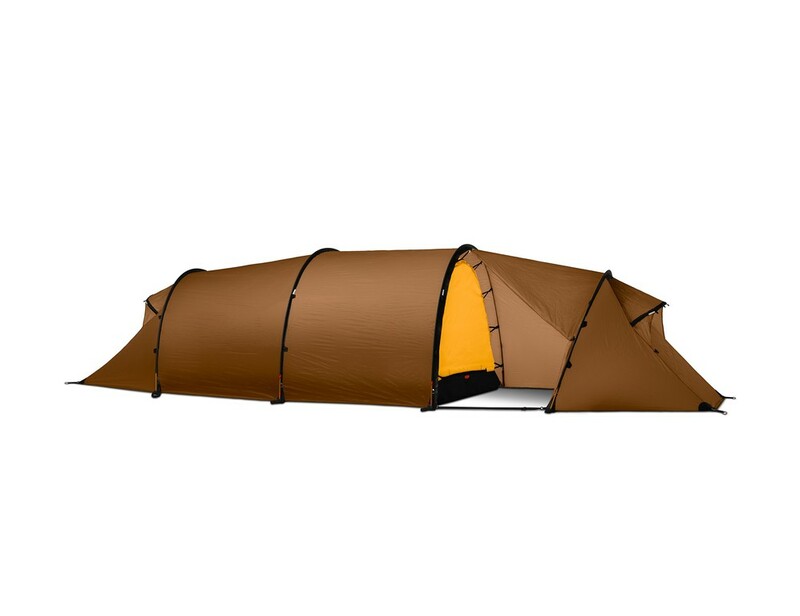 The Hilleberg Kaitum 2GT is a 4 season tent for 2 people. 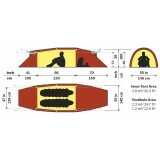 This tunnel tent is very spacious and light. 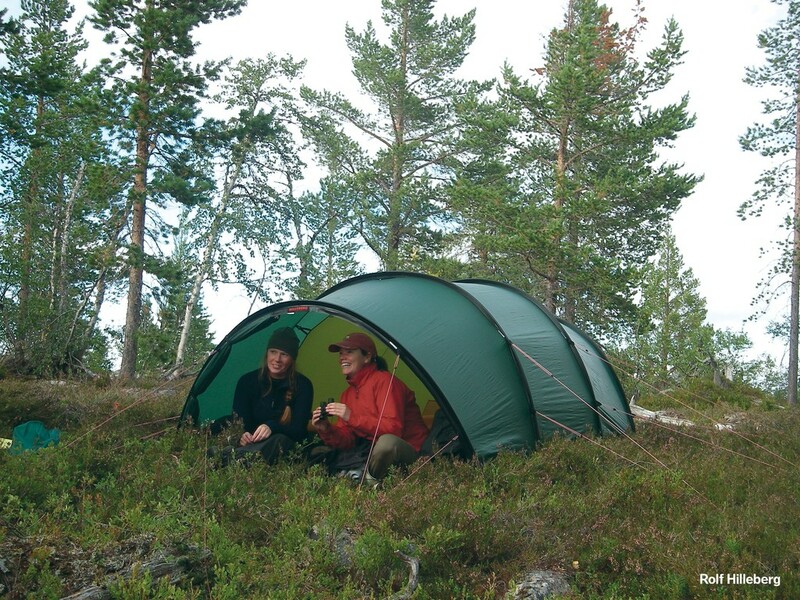 It is made based Kerlon 1200, a 30-denier ripstop nylon ultralight. This fabric is very sturdy silicone on 2 sides and protects from the elements. In addition, it has 4 DAC Featherlite aluminum poles nsl 9mm in diameter. Remarkable, two door/two vestibule tents that offer maximum usable space, outstanding comfort, and excellent strength in incredibly lightweight packages. While both the Kaitum and the extended vestibule Kaitum GT were conceived as Ultralight complements to our Keron and Keron GT, the Kaitum models easily stand on their own merits. 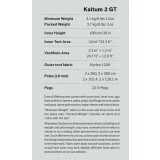 Both the two- and three-person Kaitum versions and their GT counterparts are ideal for trips where light weight is a higher priority than maximum strength and where extra comfort is important, but where true all-season, all-weather capability is still a necessity. 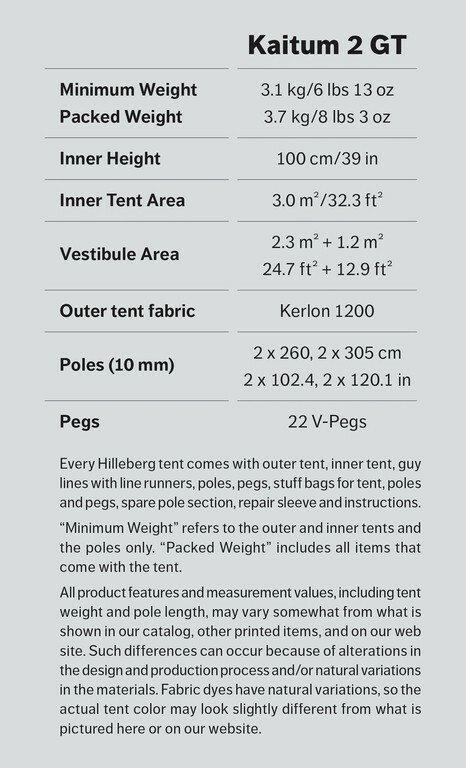 The Kaitum and Kaitum GT’s ultralight Kerlon 1200 outer tent fabric and DAC Featherlite NSL 9 mm poles keeps total weight to a minimum while providing all-condition strength, and the proven two door/two vestibule tunnel tent design also provides outstanding comfort and flexibility. 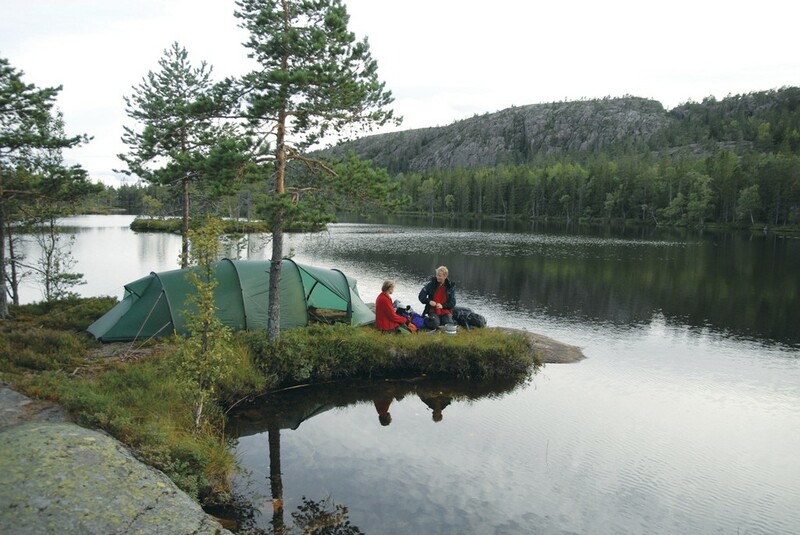 Both are ideal for mobile adventures that involve moving camp frequently, and both are equally well-suited for long and short adventures. 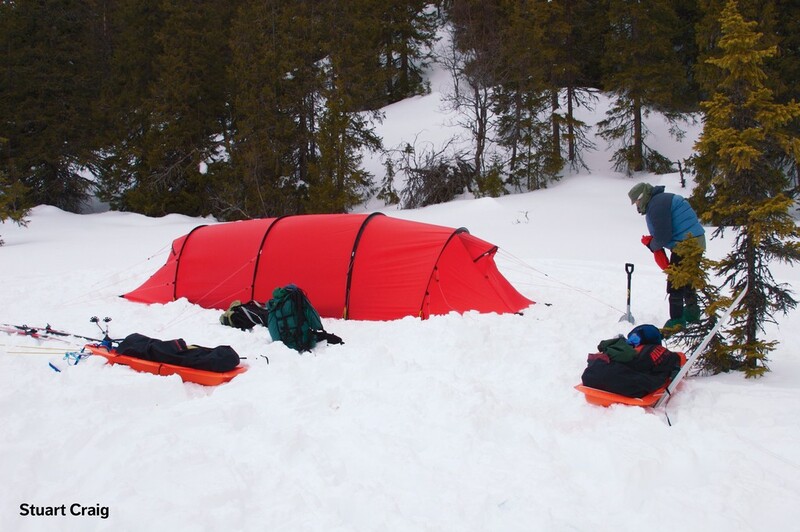 The Kaitum and Kaitum GT are outstanding for use in protected terrain in any weather, and both are also easily robust enough to handle use in exposed and/or above tree-line terrain in all but the worst conditions. And both the Kaitum and Kaitum GT are excellent for warm weather endeavors, since the front section of both the standard and the extended vestibules can be completely rolled away for maximum air flow.